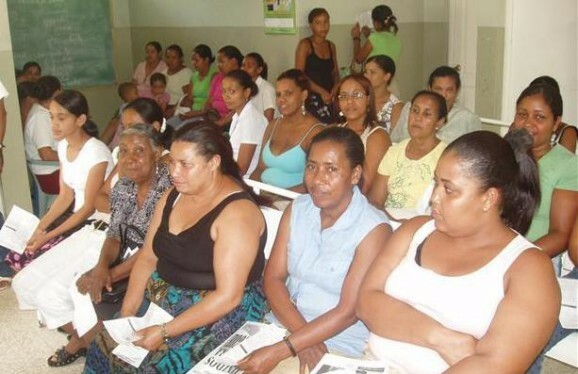 LIFO sponsored the education of several community health workers that were trained over a one year period at ILAC, our in country liaison in Santiago. These graduates will now go out into their rural communities and help with issues such as hygiene, sanitation and social awareness. We congratulate these newly formed leaders.